Singer/songwriter Ali McManus is, right now, likely not one of the most well-known figures in the musical universe. However, thanks to her recently released EP Unbreakable, she could easily make quite the name for herself within the realm of adult contemporary artists. That statement is supported in part through the musical arrangements presented within each of the record’s six songs. They will be discussed shortly. the songs’ lyrical content supports that statement just as much as the EP’s musical arrangements. 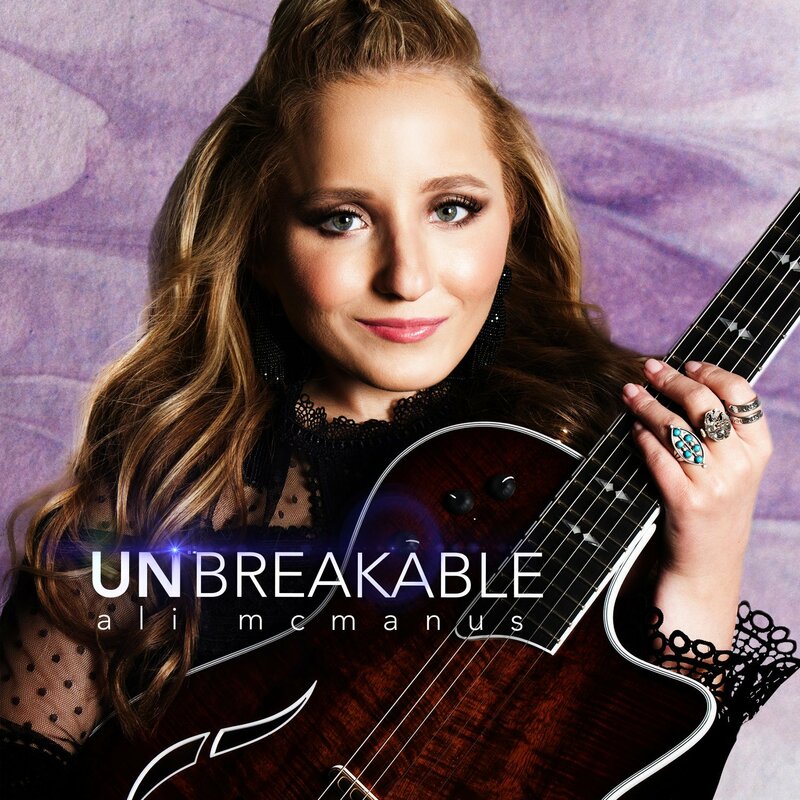 When they are considered alongside the EP’s sequencing, the three elements together fully prove and support that statement that Unbreakable is a strong start to McManus’ career. Unbreakable, the new six-song EP from up-and-coming singer/songwriter Ail McManus, is a strong new effort from the 21-year-old Michigan-based musician. It is a work that is certain to resonate with any adult contemporary audience, from radio programmers to listeners. This statement is supported in part through the musical arrangements exhibited throughout the record’s 25-minute run time. From start to finish the arrangements presented throughout are easy fits on any mainstream adult contemporary station. The record’s opener and title track presents an arrangement that would even fit into any Christian radio station’s lineup. That is of course just this critic’s own thought. Even though there is no Christian imagery in the song’s lyrical content (which will be discussed later), something about its wording couples with the music to make it feel like it fits perfectly into that genre, too. ‘Rhythm That Rhymes’ and ‘Breaking Free’ both present more of a country vibe, with the prior even boasting something of a folk sound, too. ‘Wings,’ with its blues-rock-based arrangement will easily appeal to audiences of all ages while ‘Heart Shattered’ and ‘Home’ will each touch listeners in their own unique ways. The emotional ride on which McManus takes listeners over the course of these songs is in itself proof enough of the strength of this new effort from McManus. It is just one part of the whole that proves the EP in whole is a strong new effort. The record’s lyrical themes serve to support that statement just as much as its musical arrangements. The lyrical themes presented in the songs are so important because of their accessibility. From the disc’s opener all the way to its fourth track, ‘Wings,’ McManus presents messages of hope and optimism. In the disc’s opener, she sings, “I am what I am/And I love where I stand/Yeah, I can’t stand for long/But I’m goin’ strong/I’m unbreakable.” She leaves no question as to her message here. ‘Rhythnm That Rhymes’ presents a similarly positive message in which McManus tells listeners not to give up in life. That is evident as she sings, “Your confidence will grow slowly/Once you accept who you are/Every day at a time/You’ll surely find/A rhythm that rhymes.” That short line sums up the whole song. It is meant to be an inspiring work that reminds audiences to stay on that proverbial brighter side of life. ‘Breaking Free’ is yet another positive work, lyrically speaking as is evident when McManus sings, “What if I’m special/Like no one else/What if I’m happy just the way that I am/Maybe I’m lucky/Look at all that I have/I’m breaking free/Free to be who I am/I’m breaking free because I can/I’m breaking free just how I am.” This directly echoes the optimism presented in the record’s first two songs’ lyrical themes, in turn tying each together. It isn’t until the record reaches its fourth track, ‘Heart Shatters,’ that McManus turns things emotional in a different direction. That song is the EP’s only song about a broken relationship, and McManus goes full force in this one, ensuring anyone (especially female audiences) will be moved. ‘Home,’ the record’s finale celebrates family as McManus sings, “You’re at home with the ones you love/You’re at home with the ones you find within your life/Success means nothing unless you have someone to share it with…This winding road/Will never go straight/It may start to curve in any which way/You should always know your way home.” It’s one more positive message that McManus shares with listeners over the course of the record. When all of those positives are set alongside the record’s lone breakup song, the whole of the messages shows clearly why the songs’ lyrical themes are so important in proving what makes this record a solid effort from her. When they are joined with the songs’ musical arrangements, the two elements join to prove even more why the EP boasts a strong foundation. That whole still is not the last of the record’s most important elements. Its sequencing rounds out the most important of its elements. The sequencing of the record’s energies is just as important to proving Unbreakable’s strength as its musical and lyrical content. As a matter of fact, it ties directly back to the arrangements, bringing everything full circle. The gentle, flowing piano line at the center of the record’s title track, followed by the equally laid back groove of ‘Rhythm That Rhymes’ establishes a solid transition from one song to the next that in itself will ensure listeners’ maintained engagement. That is especially considering the fact that the two songs stand separate from each other stylistically. The juxtaposition of ‘Breaking Free”s gentle verses and its stronger chorus sections gives this song its own energy and identity. That identity, when considered alongside the energies of the record’s first trio of songs, it makes the EP’s emotional impact that much stronger. McManus changes things up dramatically in ‘Wings,’ the record’s penultimate song. This song is a much more upbeat song that stands starkly separate from anything else in the EP. Its positive musical and lyrical energy gives listeners plenty to smile about. That energy gradually pulls back in the record’s last two songs, eventually returning to the gentle, flowing energy established in the disc’s opener, again bringing everything full circle in another way. By the time it all ends, the energies in the songs overall couples with the arrangements and the lyrical themes to show in full why this record is a strong effort from McManus and why it could be a strong starting point for the up-and-coming adult contemporary friendly artist. 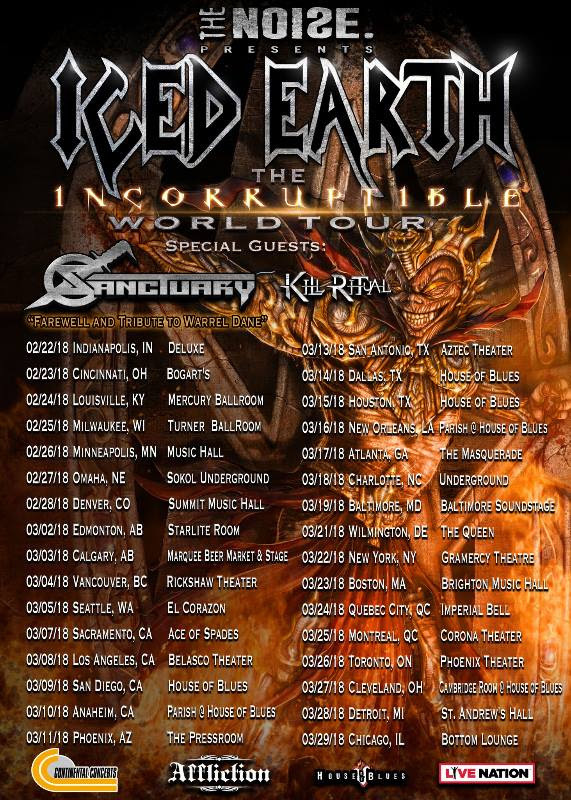 Veteran metal outfit Sanctuary hit the road this week for a new string of live dates with label mates Iced Earth, and with the tour’s launch, the band also announced another new addition to its lineup. The band has brought Joey Concepcion (Armageddon, The Absence) to handle guitar duties for the tour. Most recently, the band tapped vocalist Joseph Michael (Witherfall) to take the place of Warrel Dane (Nevermore, Sanctuary), who sadly died from a heart attack late last December in Sao Paulo, Brazil while recording his then most recent solo album. Concepcion said in an interview ahead of the tour’s launch, that he was looking forward to joining Sanctuary for its new tour. The current schedule for Sanctuary’s tour with Iced Earth is noted below. Jimi Hendrix fans are going to get a new collection of the guitar legend’s music this spring, and in anticipation of its release, a new 7″ vinyl single has been released. 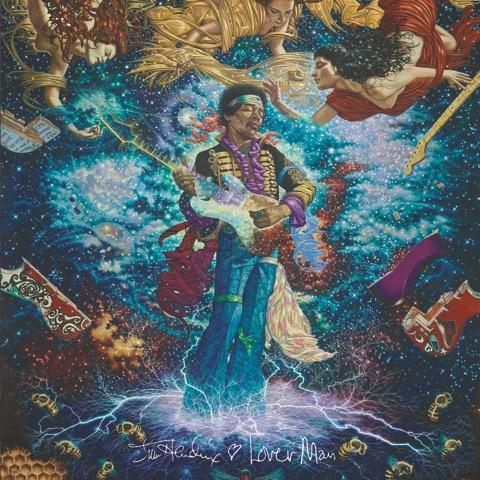 ‘Lover Man’ was released Friday in anticipation of the upcoming release of Both Sides of the Sky, the forthcoming new collection of previously unreleased Hendrix compositions. The album is currently scheduled to be released March 9 in stores and online. Those who weren’t lucky enough to get a copy of the exclusive Record Store Day release can hear it streaming online now here. Pre-orders for Both Sides of the Sky are open now here. The 10-song collection, which was co-produced by Hendrix’s long-time producer Eddie Kramer, Jimmy’s sister Janie and John McDermott, will be available on CD, vinyl and digital platforms. 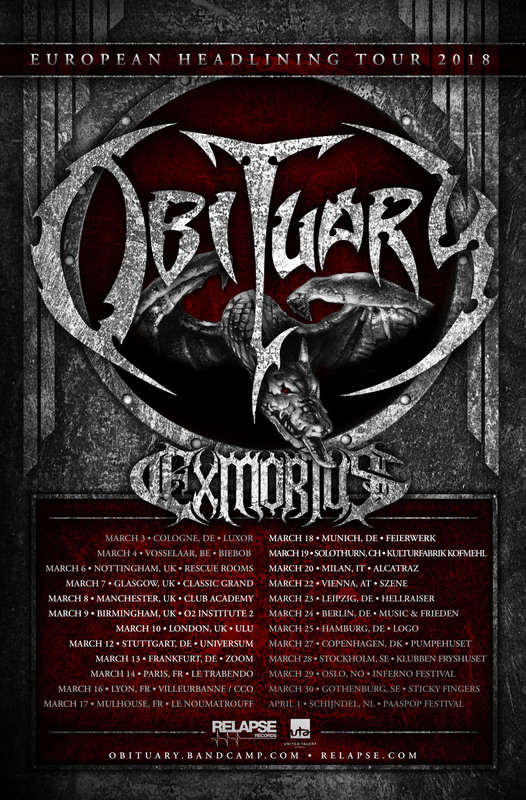 Exmortus is headed to Europe. The band announced this week that it will serve as direct support for veteran metal outfit Obituary on its European headlining schedule. The tour, which will run from March 3 to April 1, will take the bands to Vienna, Austria; Mulhouse, France; Stuttgart, Germany and a variety of other cities. the current tour schedule is noted below. Hatchet officially has a new home and a new album on the way. 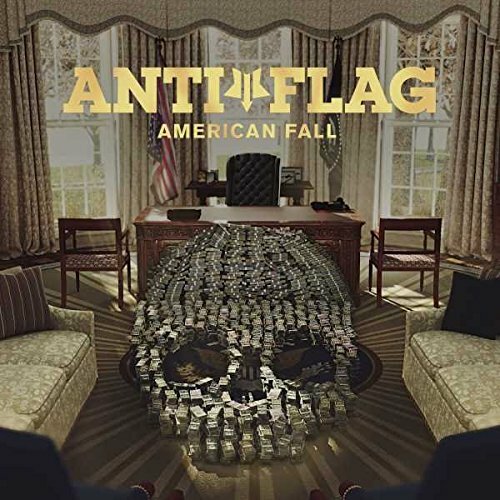 The band announced this week that it had signed a new deal with the recently resurrected hard rock label, Combat Records. With the deal officially signed, the band–Julz Ramos (vocals/guitar), Clayton Cagle (guitar), Devin Reiche (bass) and Ben Smith (drums)–also announced it will release its next album, Dying To Exist, via Combat Records and EMP Label Group June 22, 2018. The album will be the band’s fourth full-length studio recording. Ramos said in a recent interview that he was humbled to be the latest addition to Combat Records. In talking about Dying to Exist, Ramos said the album offered plenty for the band’s audiences. Combat/EMP Label Group head Dave Ellefson had positive words for the band while talking about the new signing. 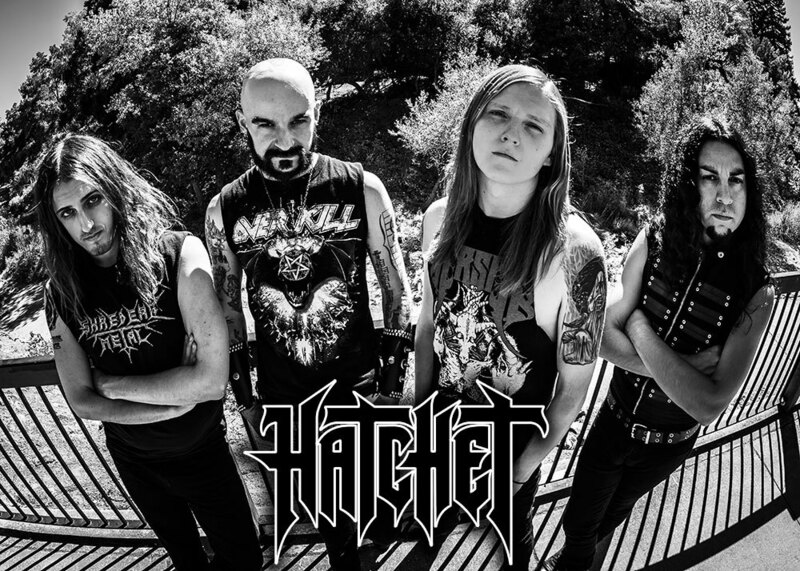 More information on Hatchet’s signing and new album is available online now at http://www.facebook.com/hatchetofficial.